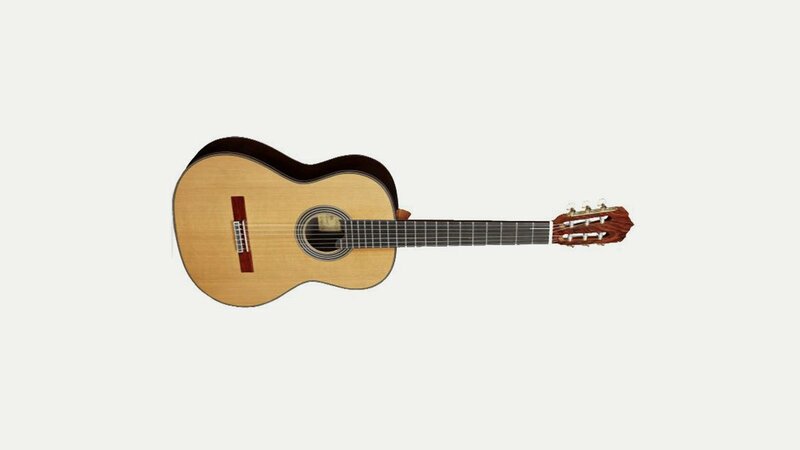 Alhambra Guitarras originally started as a small, part-time business in 1965 and now makes some of the best handmade classical, flamenco and steel string guitars in the world. The quality and reliability of the musical instruments manufactured by Alhambra, are assured thanks to the implementation of a comprehensive production process control system, which begins with the selection of the best raw materials. This is a quality commitment that Alhambra extends through its three-year guarantee and careful after-sales service.